Pets are allowed at Pippins. 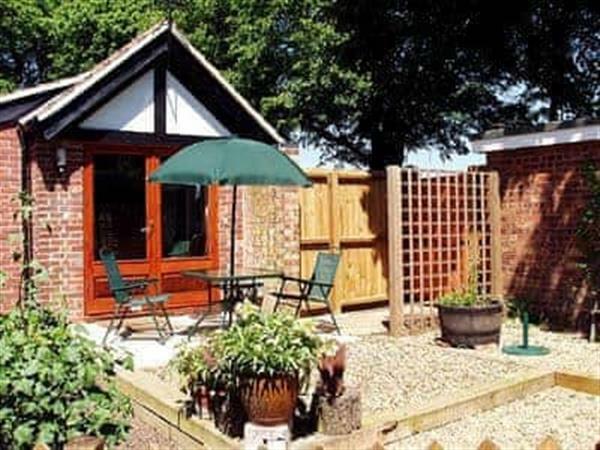 The holiday cottage "Pippins" can be found in Great Hautbois, near North Walsham - Norfolk. Pippins is about 7 miles from North Walsham. Pippins can sleep 3 people with 2 bedrooms to sleep your holiday party. Pippins could make a good holiday cottage for a couple. Pippins has a "5 star rating", so you will have an exceptional with a degree of luxury. If you're looking for other cottages around Pippins, we've got some cottages below which may take your liking. 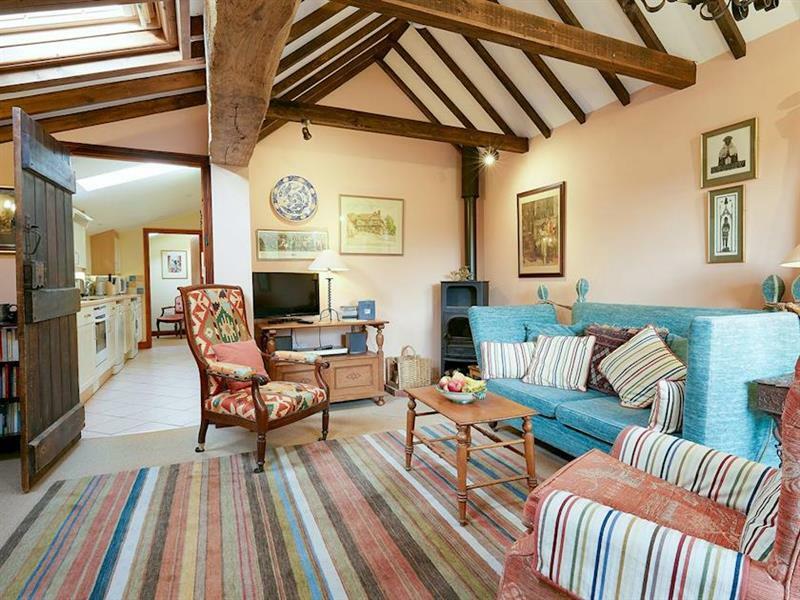 There are 64 cottages within 5 miles of Pippins - and they have reviews too.